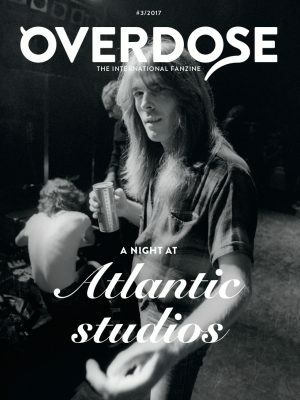 This edition of Overdose is a collectors item issue. 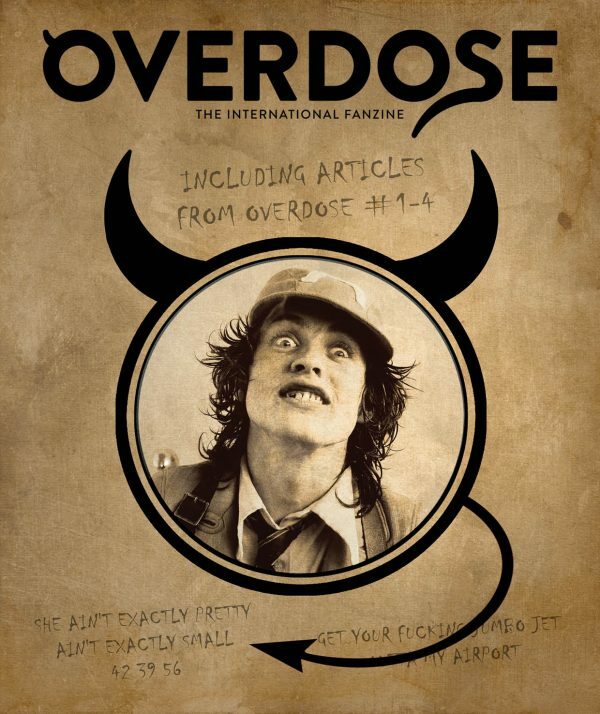 Limited to only 100 copies with articles from issue #1-4. 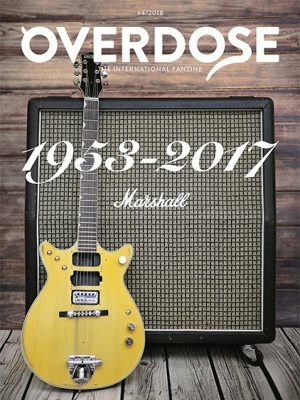 We decided to do a collectors editon of Overdose with, what we consider are, the best articles from the first issues of Overdose. 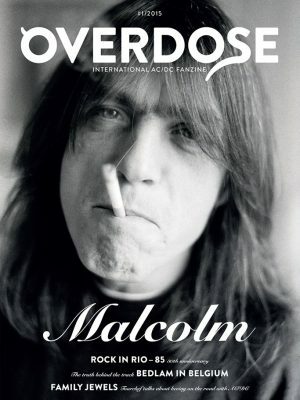 But we also added a few new articles, exclusively for this issue. 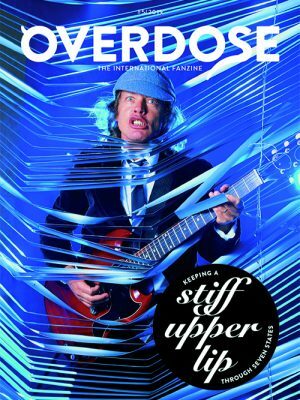 Note that this issue of Overdose is not included in the magazine subscription!